Introducing the world’s first electroporation and MTS system, EunSung Global Corporation’s EPN (Electroporation Needle). 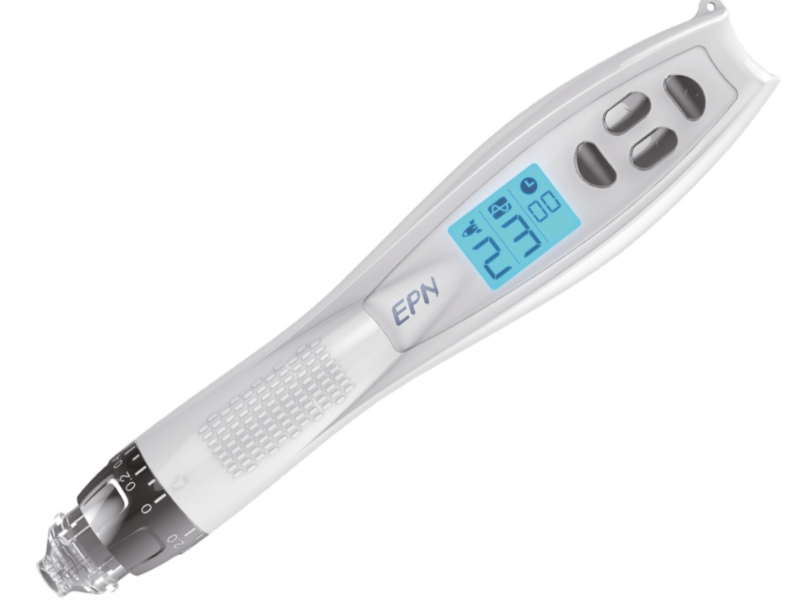 EPN is the newest innovative design that combines the auto microneedle therapy system (AMTS) and electroporation to increase the efficiency of drug delivery on the face and scalp. 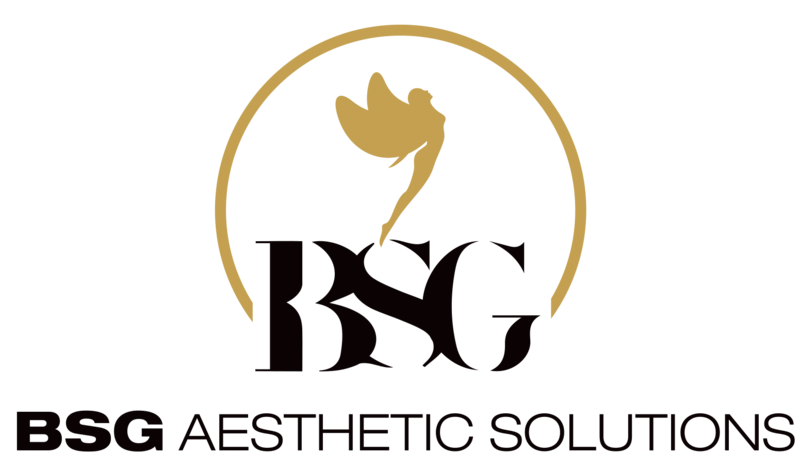 EPN can be used as a method of therapy for hair regeneration, surface and deep scar treatment, skin brightening, skin firming, pore contraction, and wrinkle improvement without leaving any scars. EPN is a therapy to rejuvenate the skin using micro needle to stimulate the mesoderm ( middle layer of skin) without any scarring, and thereby boosting the natural skin healing process and the collagen rearranging process. By utilizing EPN after the application of topical drugs, the AMTS effectively delivers the drugs and the electroporation maximizes the cell’s absorption of the drug by electro stimulating the micro-pores. Needling the underlying skin tissue not only increases the efficiency of drug delivery, but EPN also decreases the treatment time and discomfort to the patient. EPN provides a maximum 5,000 high-speed vibrations per minute, and provides the option to change the depth of penetration into the skin tissue up to 2mm below the skin surface. Electroporation levels can be adjusted between the levels of 1 to 5, and the speed of needling can also be adjusted between the levels of 1 to 3. Needling speed can also be adjusted during the treatment. EPN utilizes disposable multi-needle tips for sanitary procedures, and the non-slip ergonomic grip design provides operators fatigue free procedures.